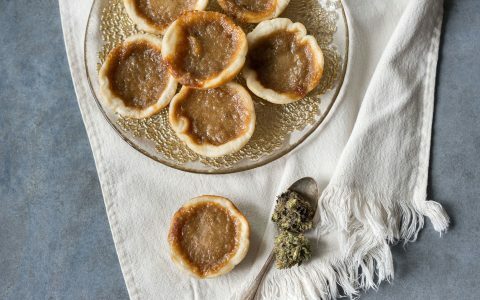 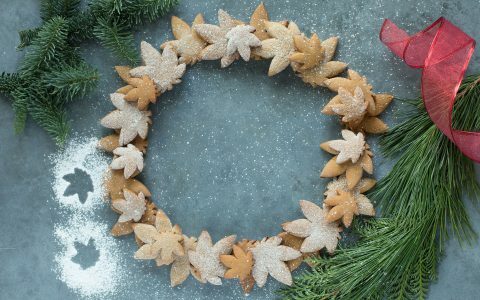 We elevated the iconic Canadian baked good with cannabutter! 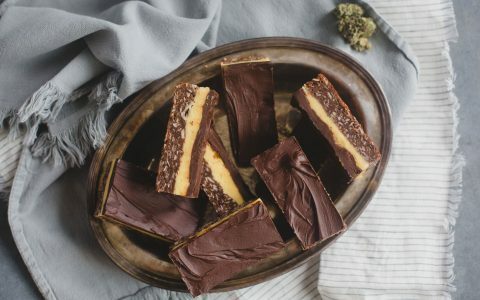 We gave the famously Canadian confection the Leafly treatment! 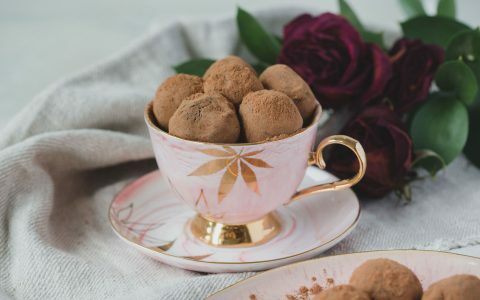 Perfect to pour over pancakes or sweeten up baked goods. 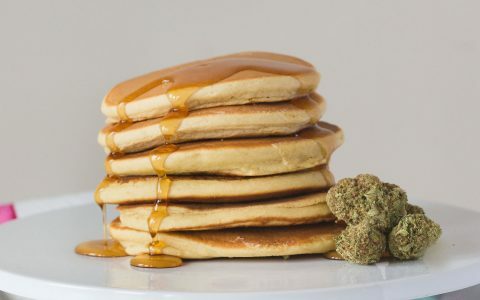 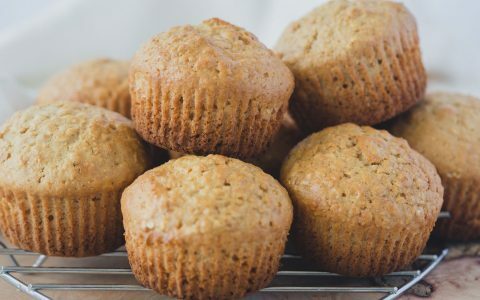 A wholesome way to elevate your wake and bake routine!